I am a frequent visitor of toy departments in retail stores. 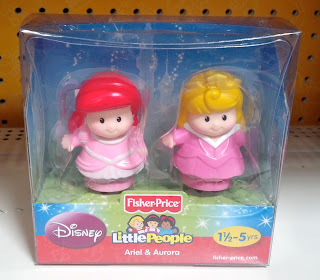 In today's visit to the toy aisles I was reunited with something from my childhood, Little People from Fisher-Price. 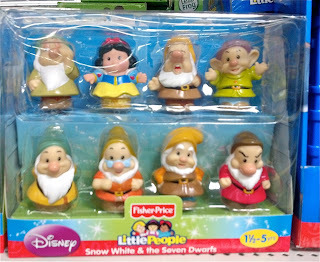 The Little People toy line came out in the 1960's and were among my favorite toys. 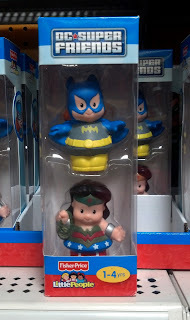 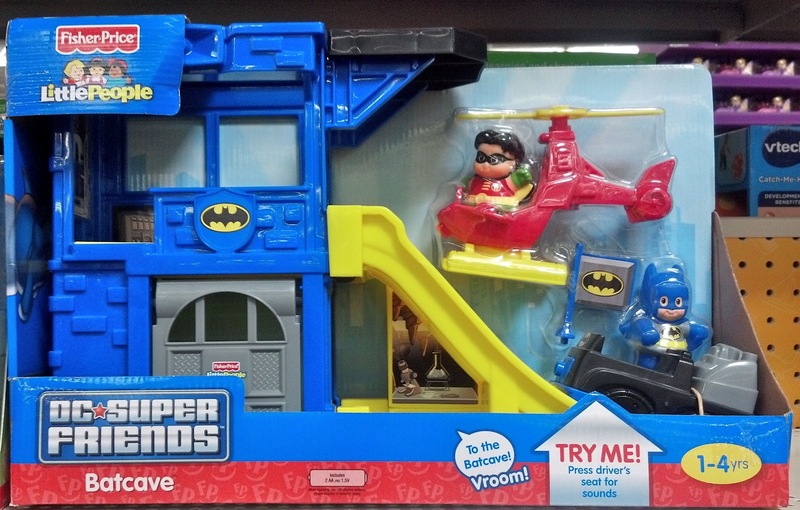 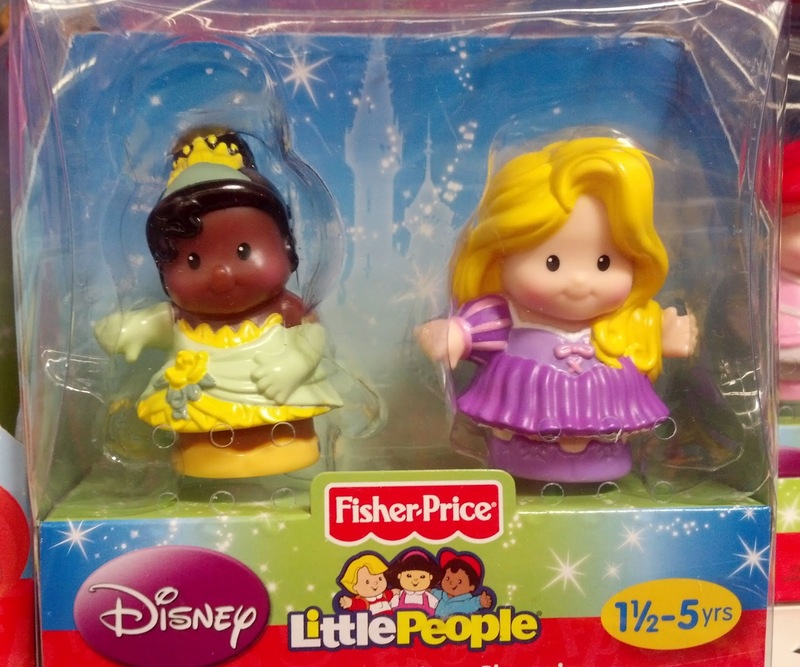 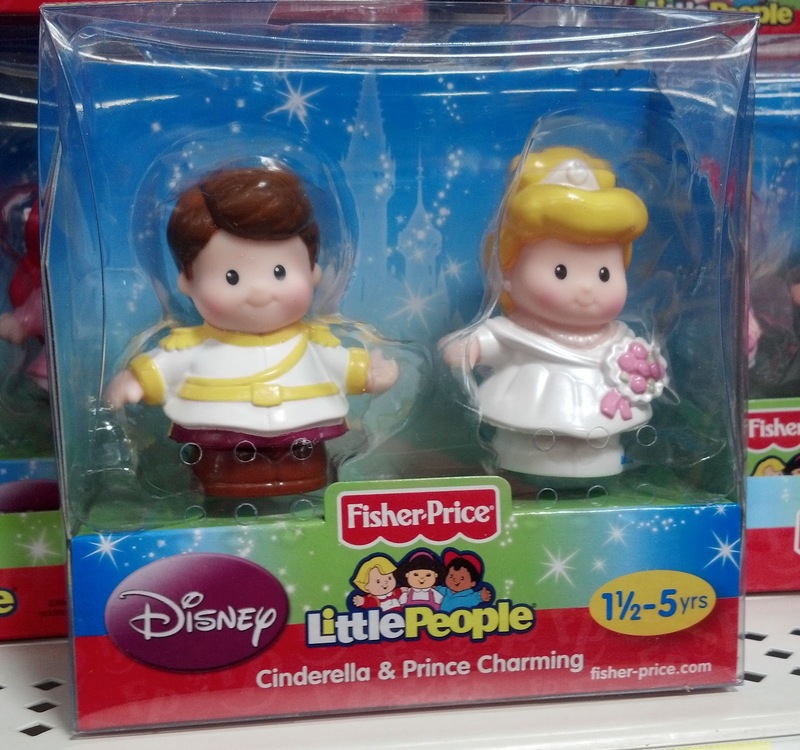 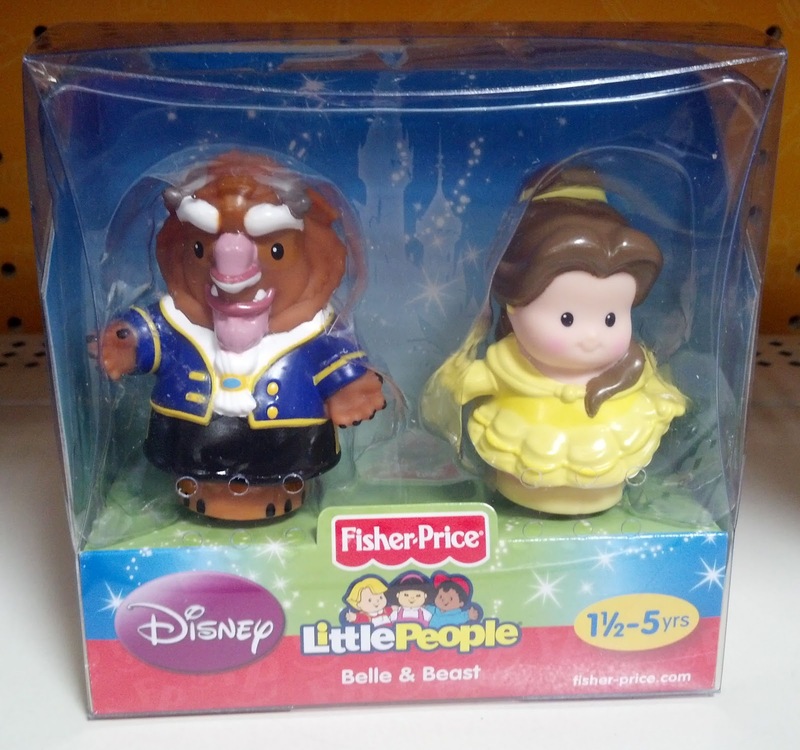 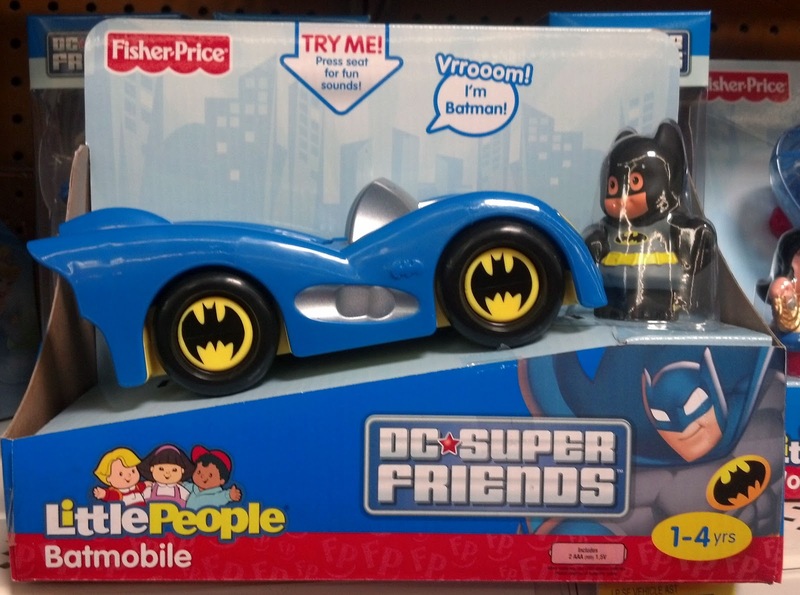 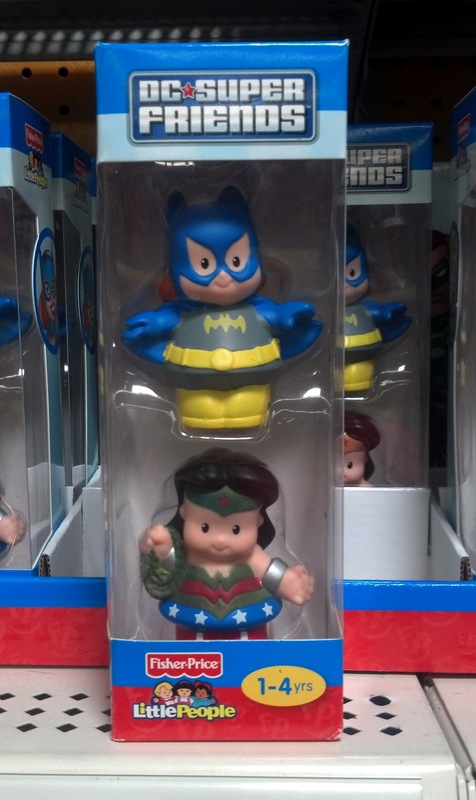 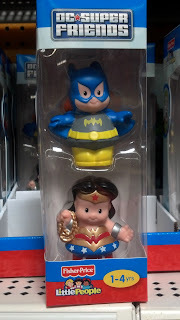 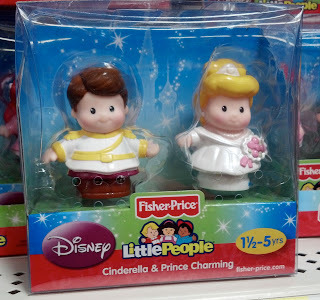 Fisher Price teamed up with Disney and DC to make some big characters in their Little People line. 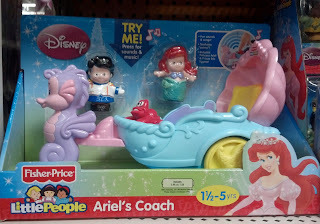 Even though these toys have been out for awhile, I still can't help but smile each time I walk past them. 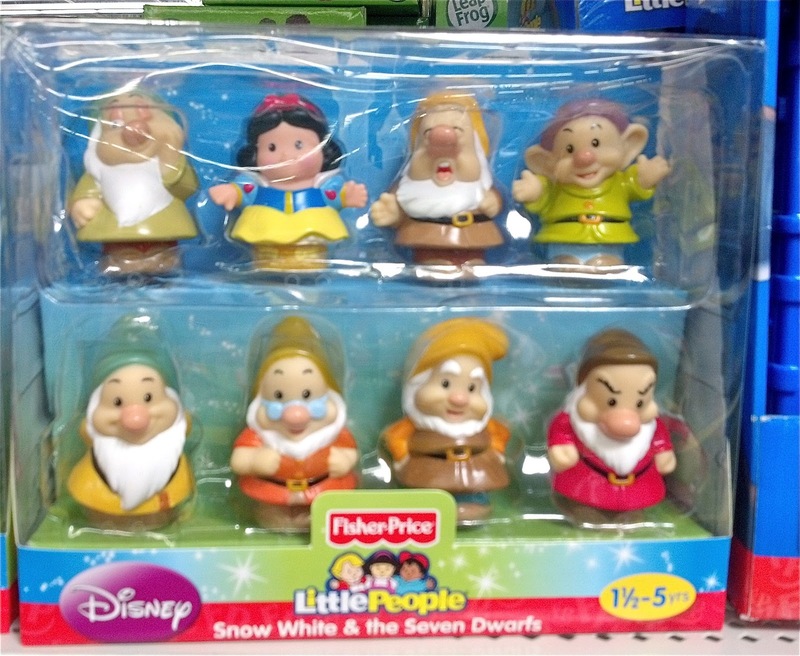 I absolutely love Dopey and that was the first thing that caught my eye in the Little People section. 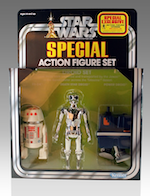 That is going to be a must have for my collection. 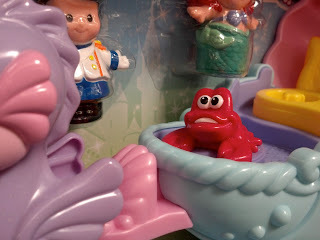 Can you name all the Disney characters below? In addition to the Disney lineup, there was also the DC Super Friends series. 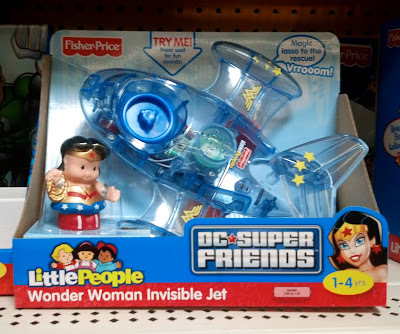 I'm not sure what was going on with Wonder Woman but there were two styles: a 'tarnished' green looking costume and a golden one. 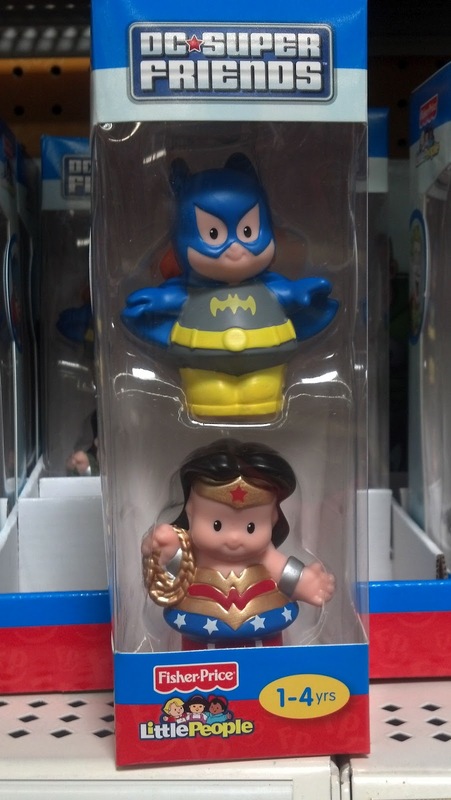 I personally prefer the golden Wonder Woman. My absolute favorite from the DC Super Friends series was Wonder Woman and her 'invisible jet'. 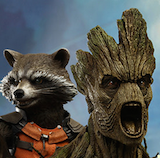 These are some toys that are definitely going to be on my Christmas wish list.